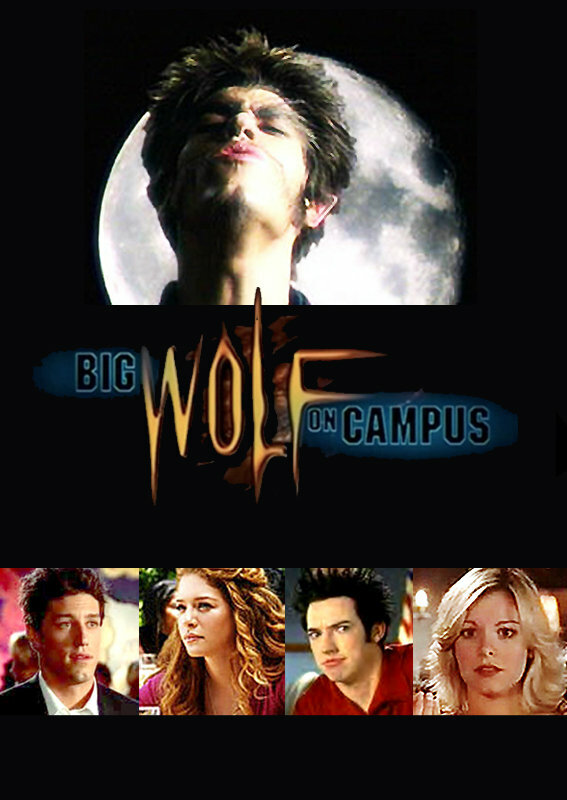 The week before he returns to school for his senior year, popular High School jock Tommy Dawkins is bitten and turned into a werewolf. The only person that Tommy can turn to for help is the school nerd and Goth Fantasy Guild President Merton J. Dingle. Now Tommy and Merton while still looking for a cure for Tommy's condition fight a whole slew of baddies in Pleasantville including Mummies, Vampires, 50's Bullies, Witches. They are later joined by kickboxer Lori Baxter who had just transferred from Pleasantville Catholic.